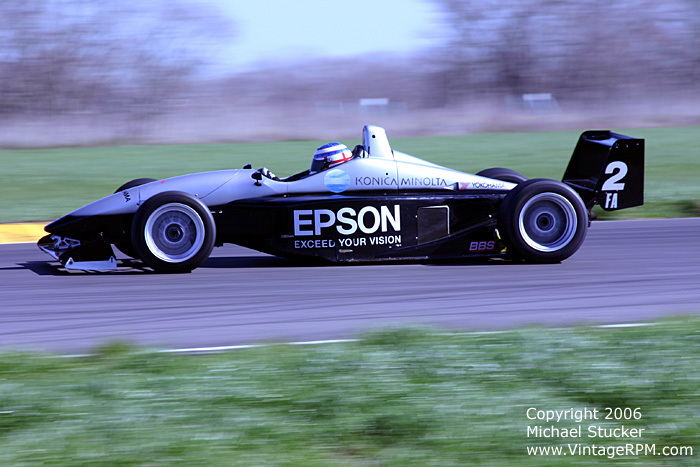 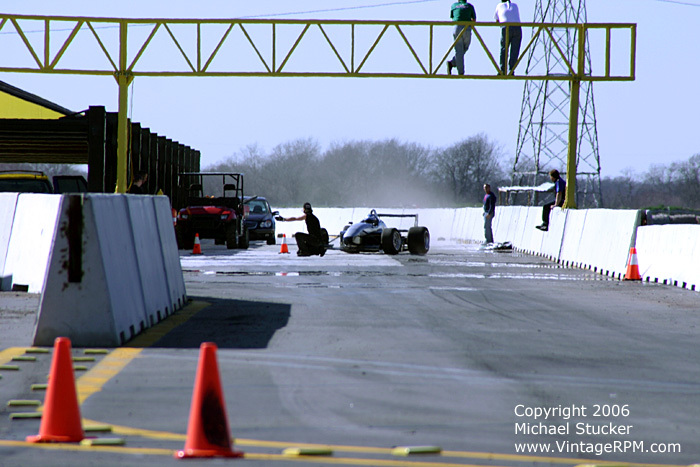 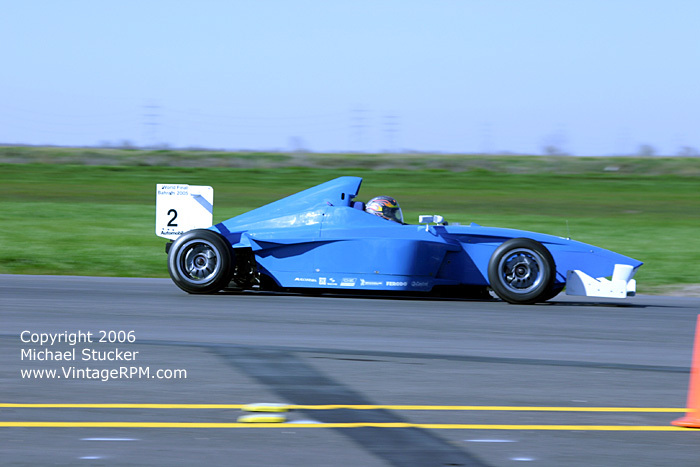 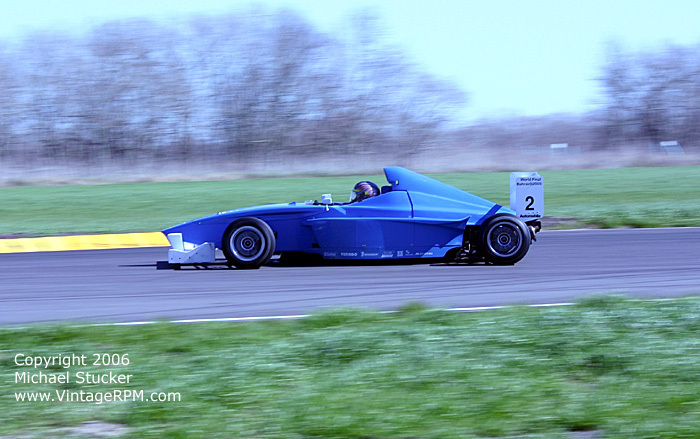 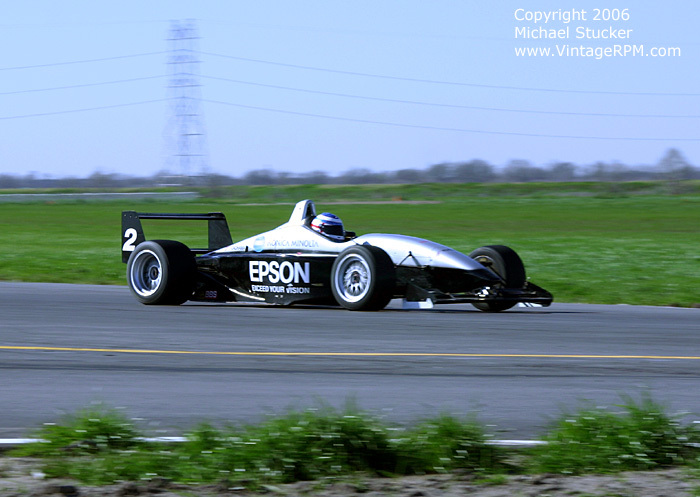 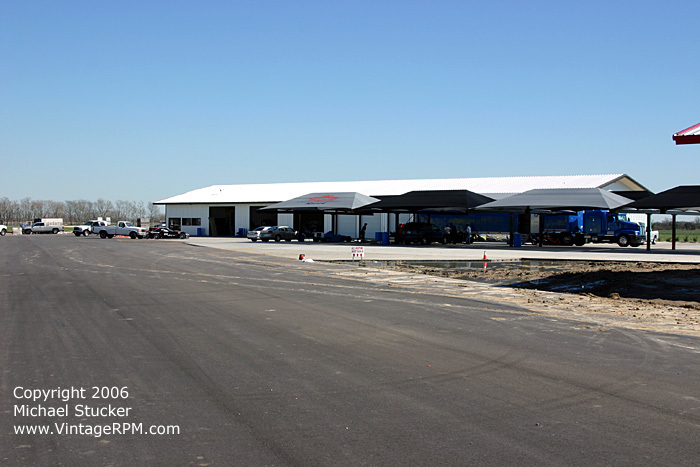 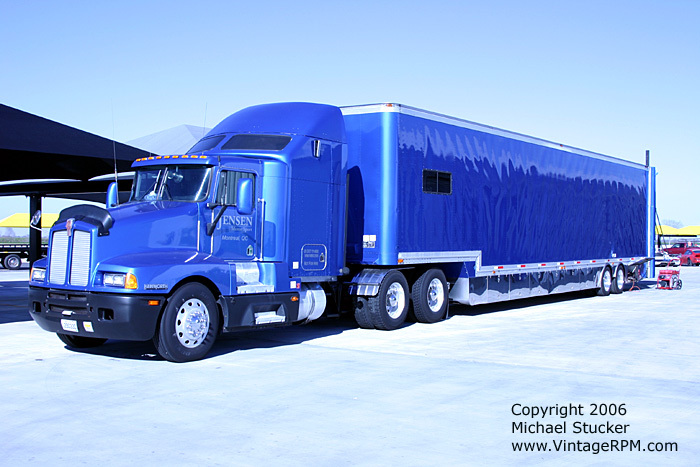 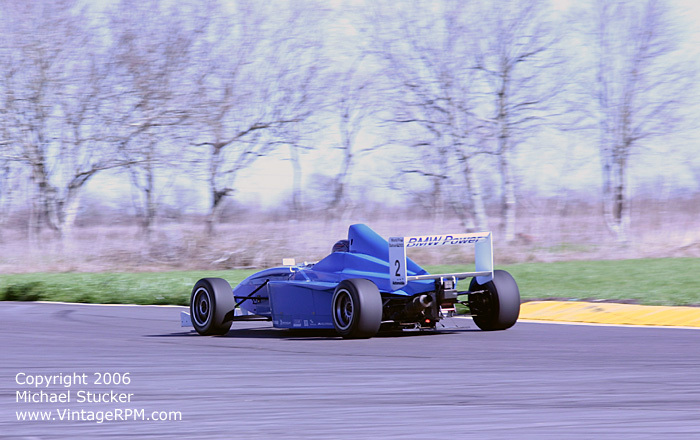 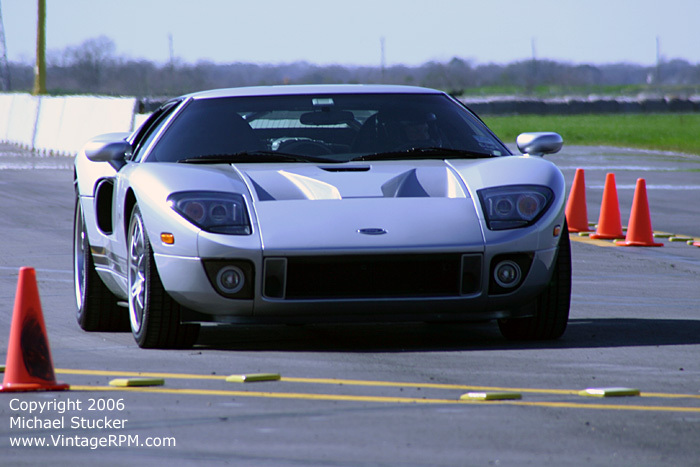 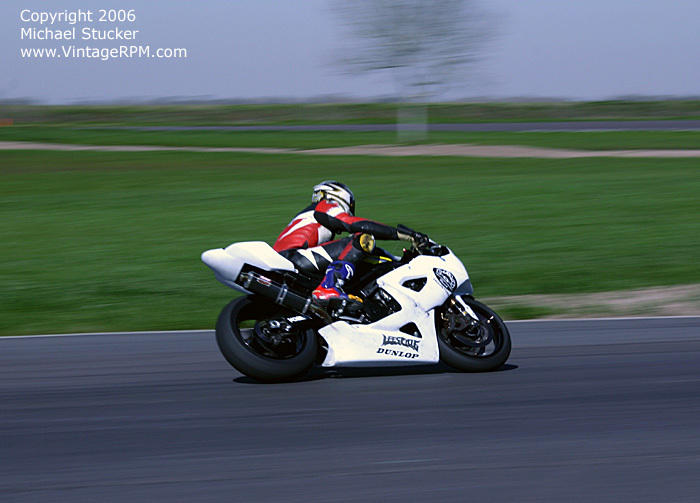 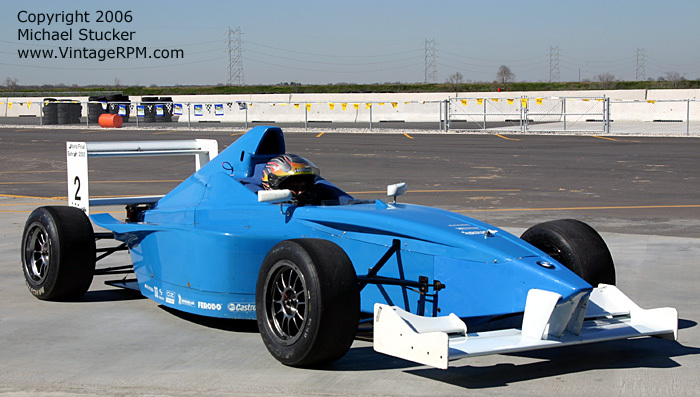 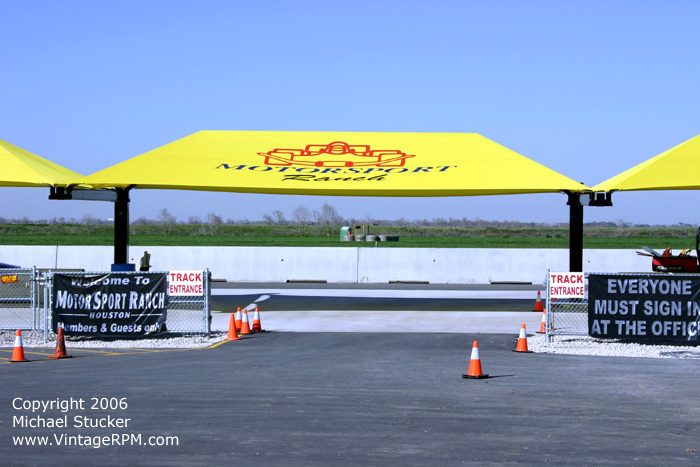 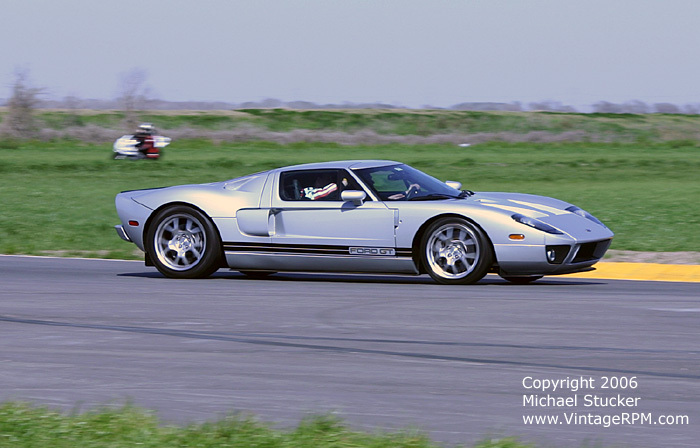 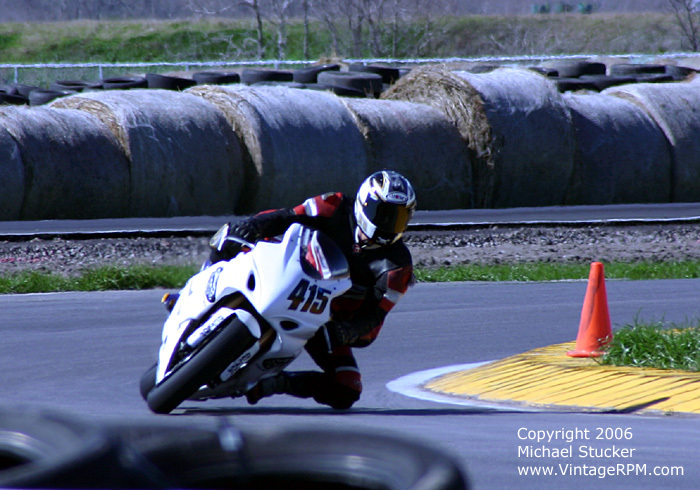 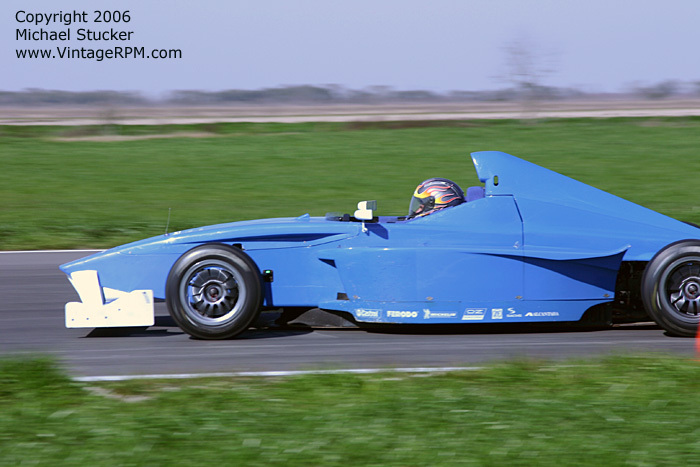 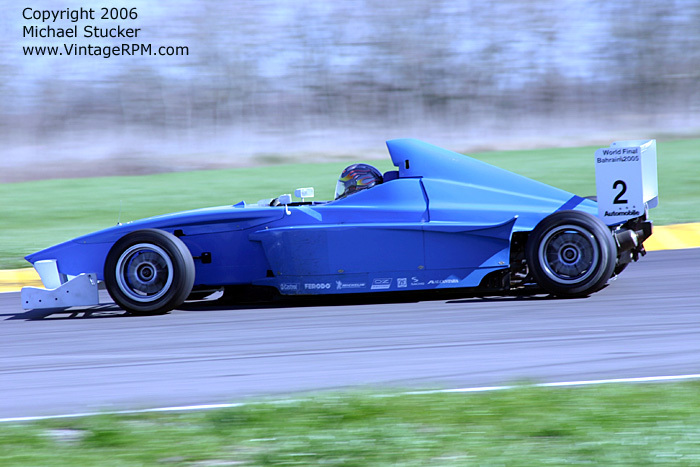 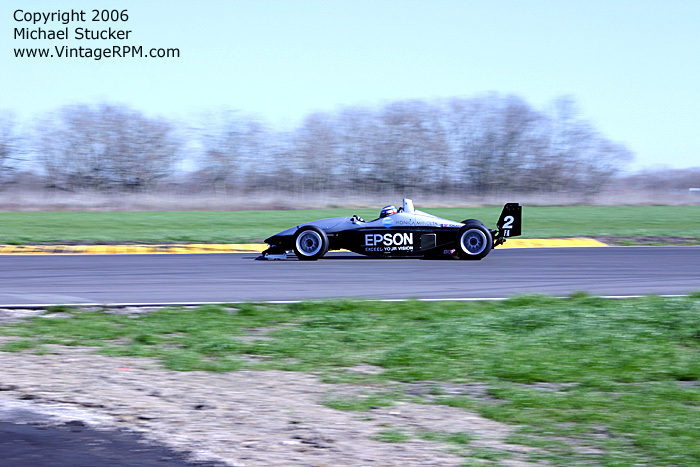 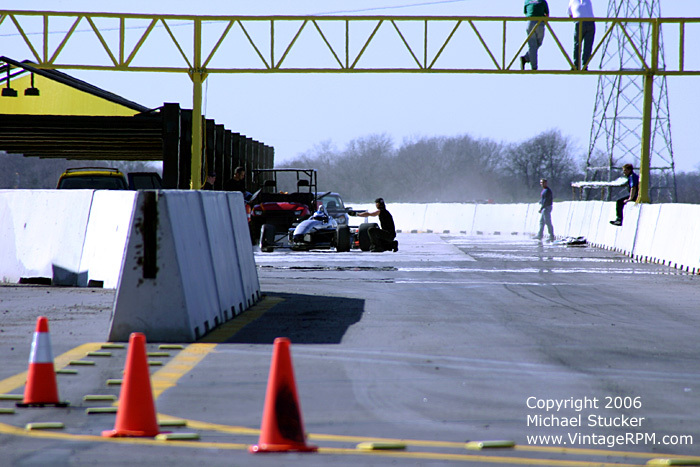 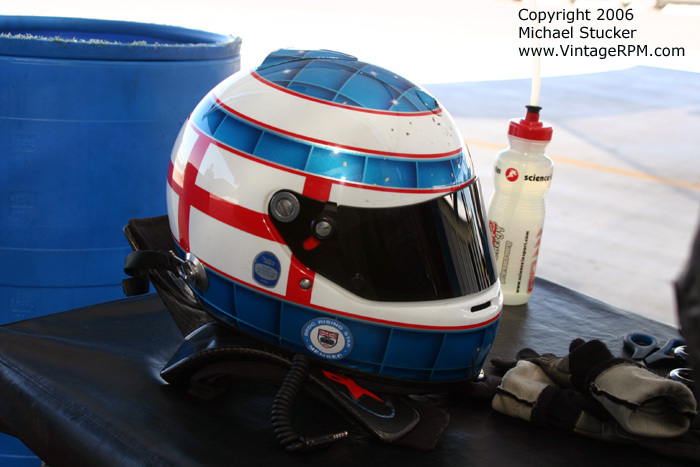 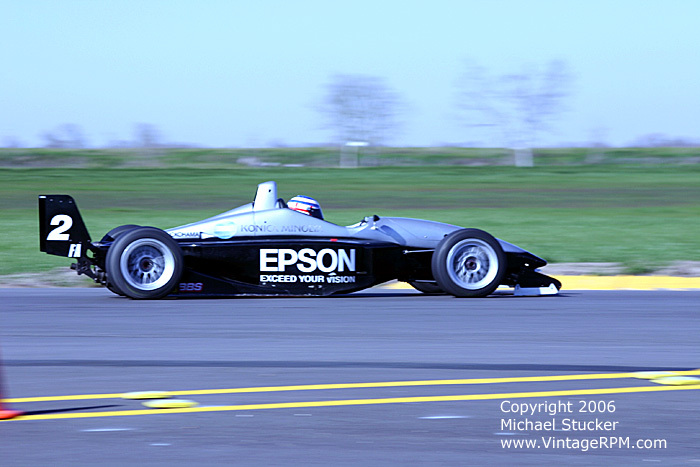 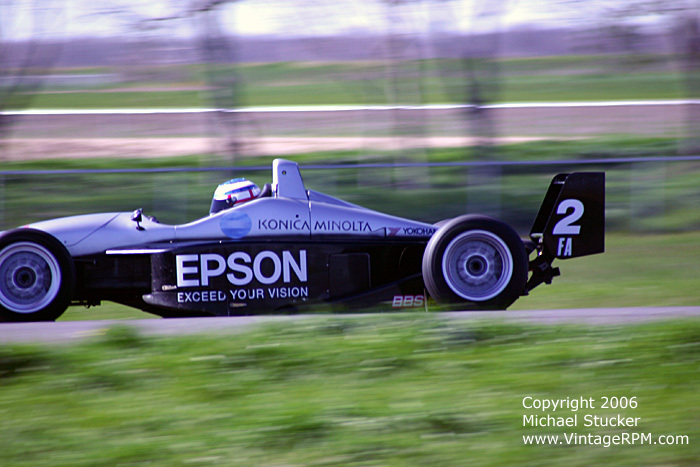 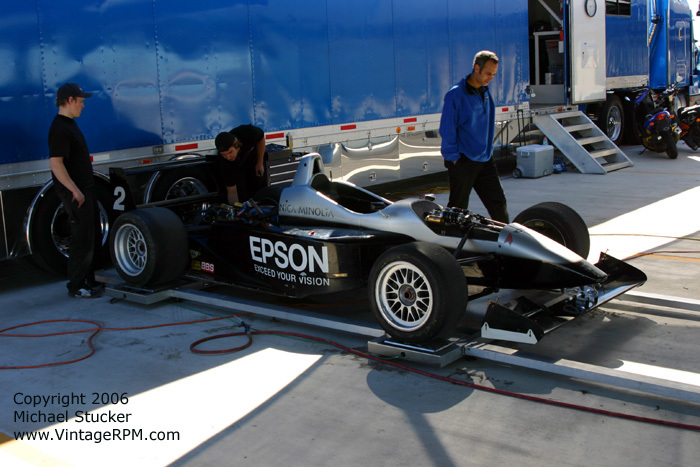 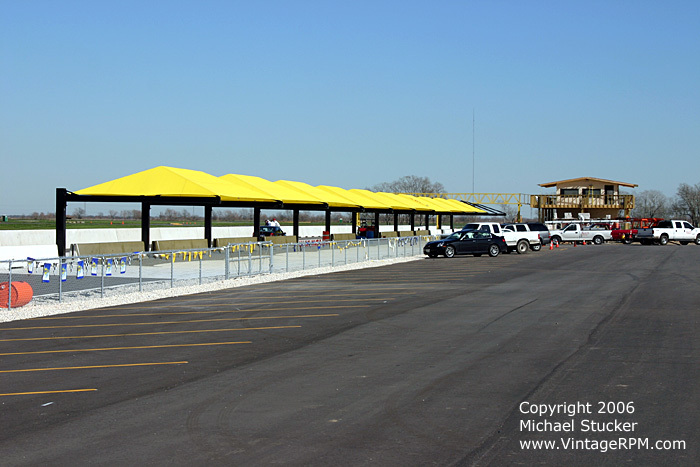 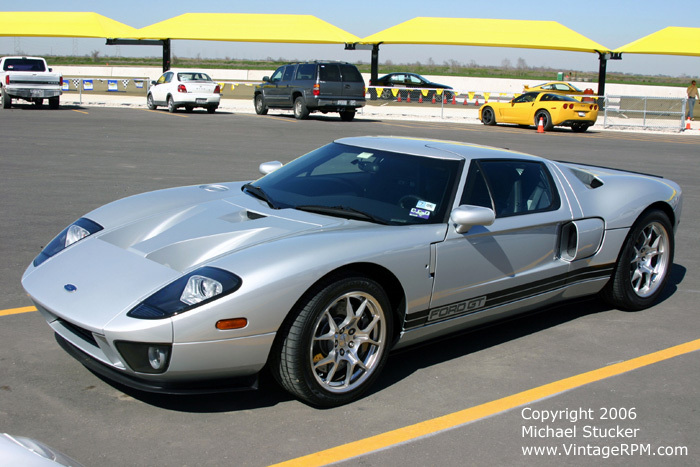 On February 13, 2006, I went out to MotorSport Ranch Houston to watch the Jensen Motorsport Champ Car Atlantic Series team finish a week of testing. 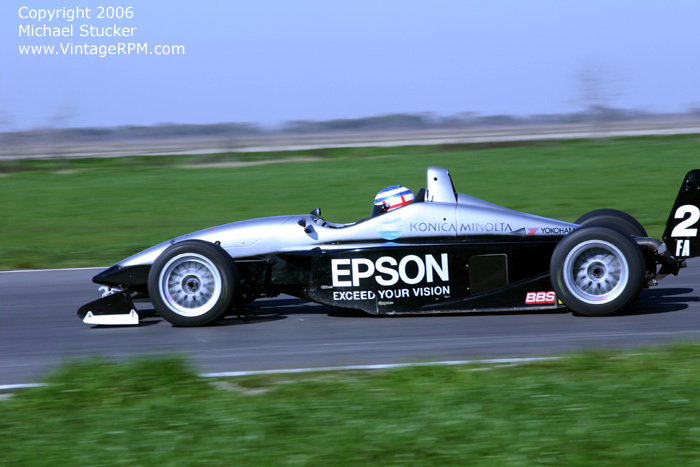 They were also testing one of their Formula BMW cars. 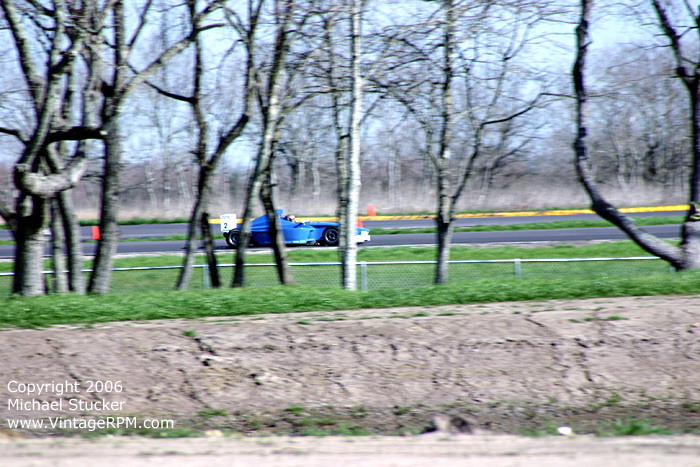 The team did not have exclusive use of the facilities, so I was also able to photograph some club members as they ran their cars around the track.